SIU finds no criminal act in officer involved collision with cyclist | C.O.B.P. 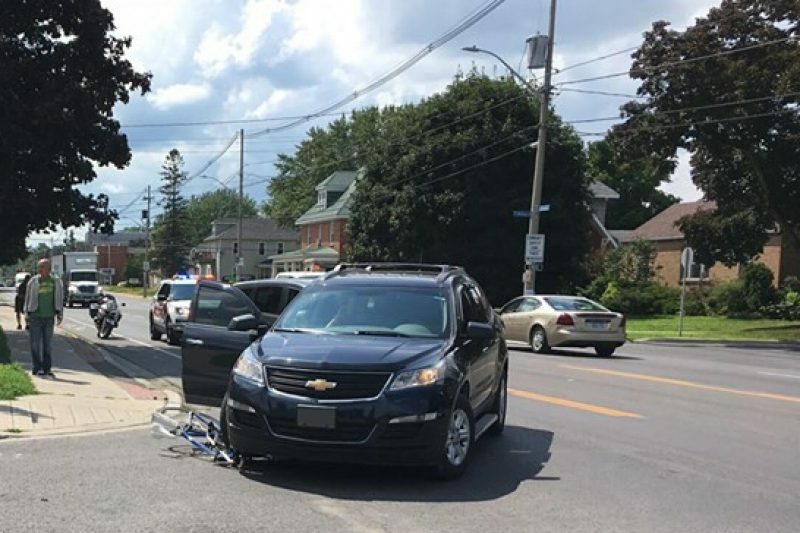 CORNWALL, Ontario - A 33-year-old cyclist sustained a serious shoulder injury after he was struck by an unmarked police vehicle on Second St. just east of McConnell Ave. on Friday, July 27. According to the Special Investigations unit (SIU), they believe that no criminal act was committed by the officer driving the vehicle.